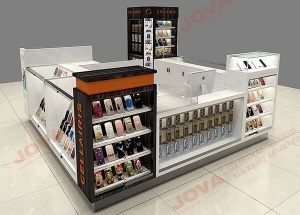 We are cell phone display furniture manufacturers from China. 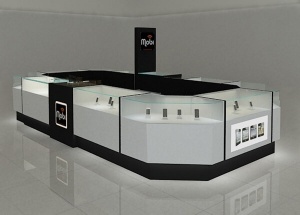 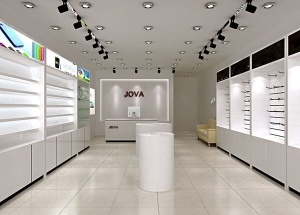 We offer free shop design, custom made display furniture for mobile phone shop and phone accessories store. 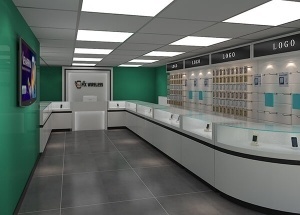 We already work for some luxurious digital brand for our clients. 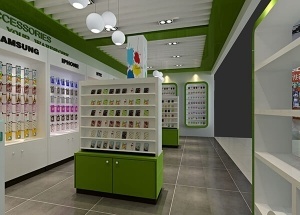 Contact us for the lastest mobile shop design. 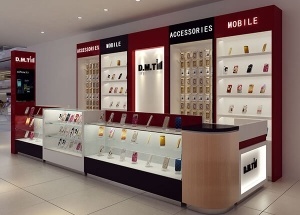 This phone accessories display was made for a mobile phone case shop in New Zealand. 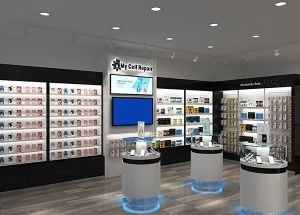 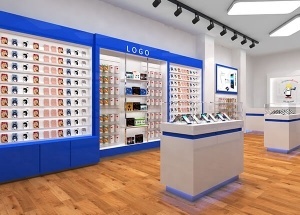 It mainly using wall mount phone accessories display racks and free floor standing phone case displays.